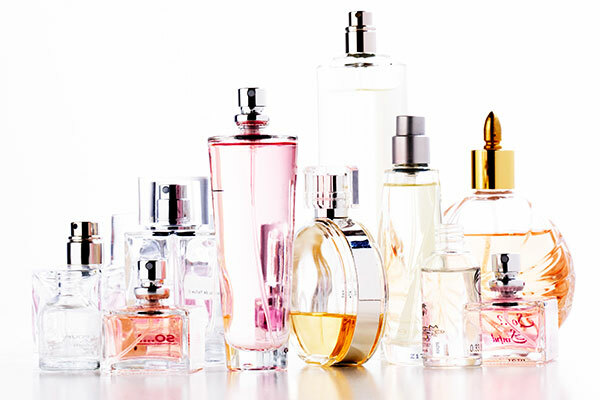 For a major European distributor of designer fragrance brands, the company had little or no in-house quality assurance and managing the production at this contract manufacturer required Product Integrity Laboratory’s technical expertise and ability to work effectively with the manufacturers. Unmanaged manufacturing leads to quality problems that erode or destroy the company’s reputation in the marketplace. We developed and implemented a Quality Assurance Program including development of procedures and specifications as well as conducted laboratory evaluation of bulk product and finished goods quality control submissions. We also managed their in-house Quality Control Department to inspect incoming shipments of products. Product Integrity Laboratory has been helping companies take their product to market for more than three decades. PIL provides Product Development, Quality Control/Quality Assurance, and Regulatory Compliance services for companies in the fragrance and cosmetic industry. © 2014 | All Rights Reserved. Designed by Think Tank Creative.